Love unicorns? 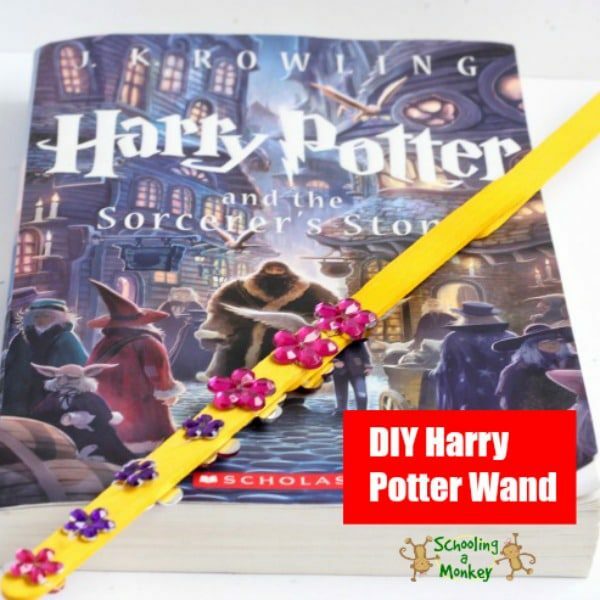 Then you will LOVE this list of magical unicorn crafts for kids! 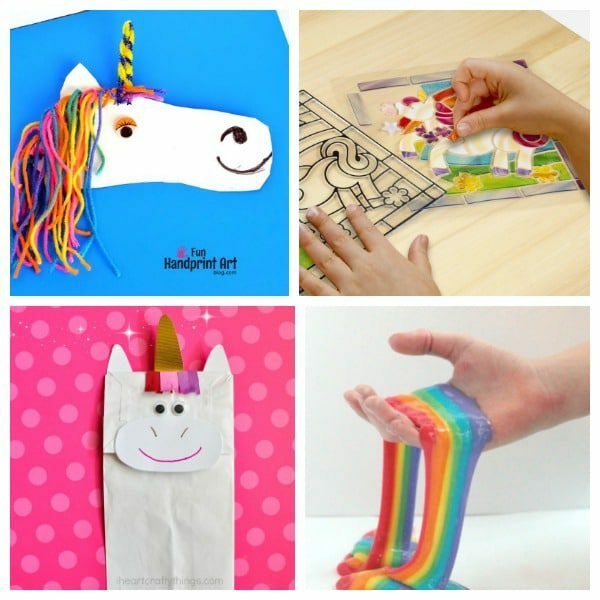 Perfect for a unicorn party, classroom fun or everyday! My newly-turned-four daughter is in love with unicorns. She even picked a unicorn theme for her birthday this year. Because she loves unicorns so much, I definitely want to provide more unicorn activities for her. 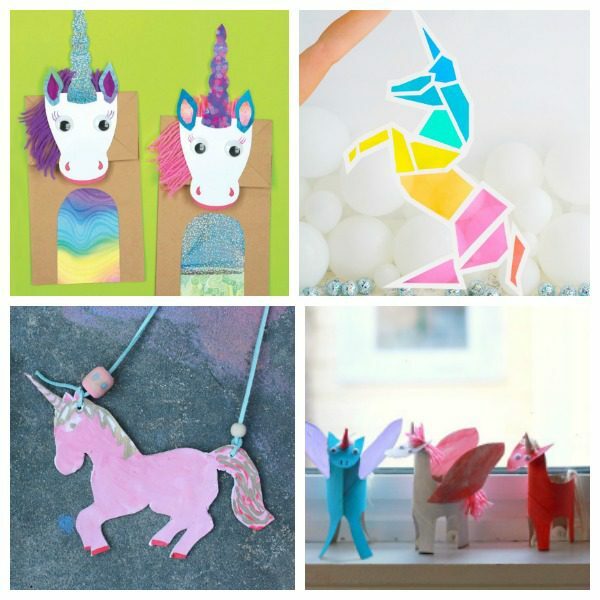 But as popular as unicorns are, there aren’t that many kid-friendly unicorn crafts out there. 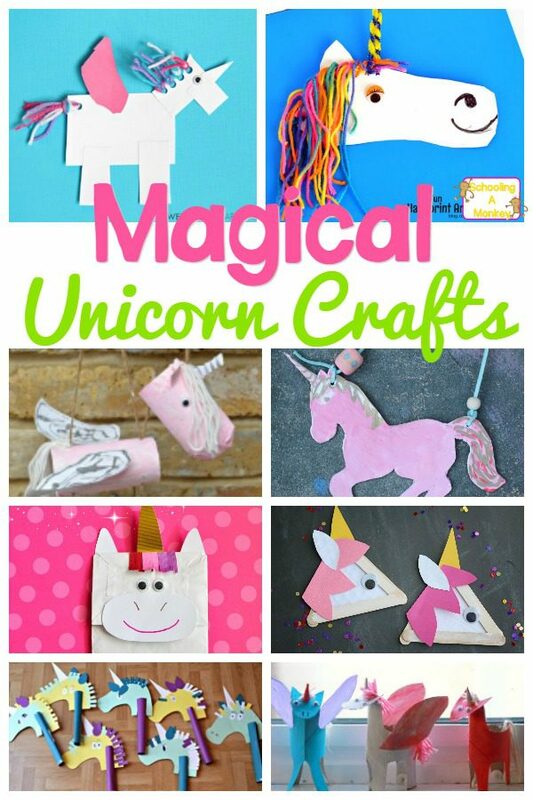 This collection offers a list of some of the very best unicorn crafts available to try today. 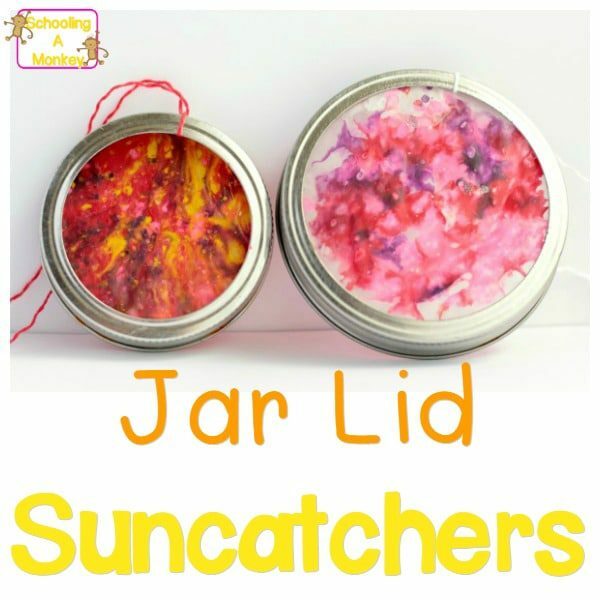 Your unicorn-loving kids will have a blast with these! 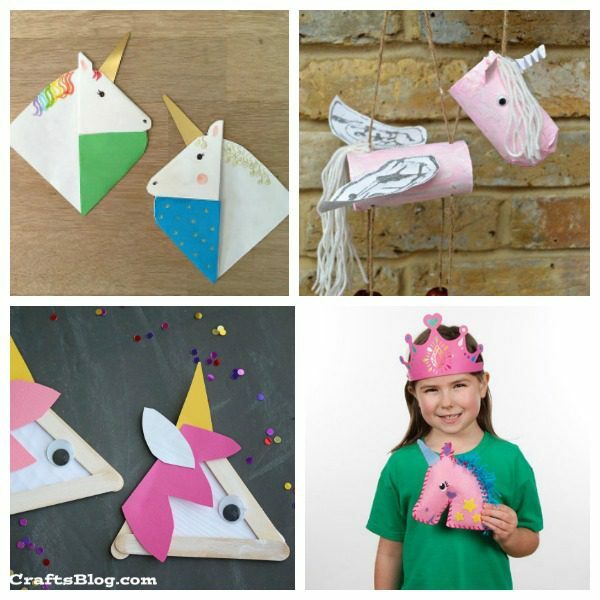 If you also have unicorn-loving kids in the house, you’ll love these adorable unicorn crafts and activities for kids! 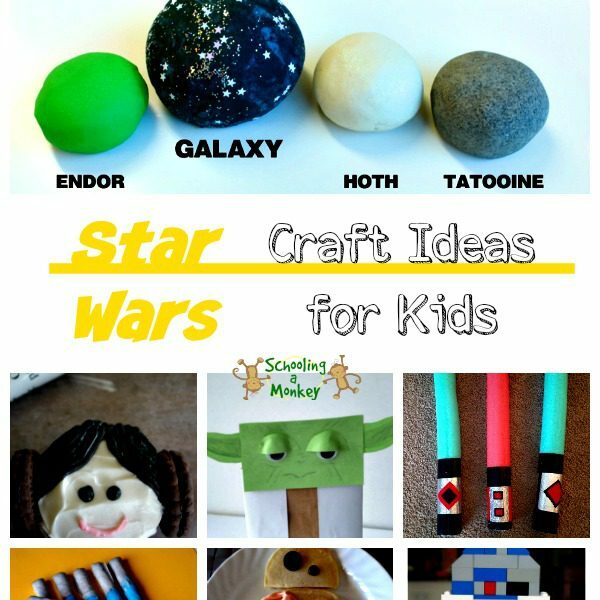 These craft projects for kids are kid-friendly and most use supplies you already have lying around the house. 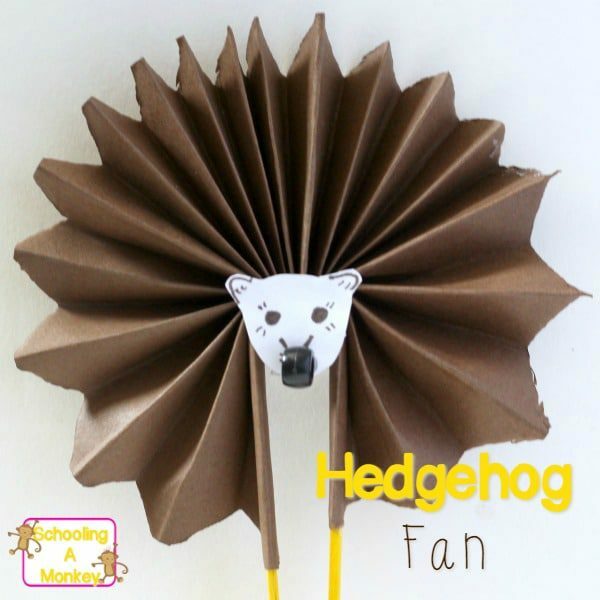 Related: Kids Craft Projects that are Easy and Fun! 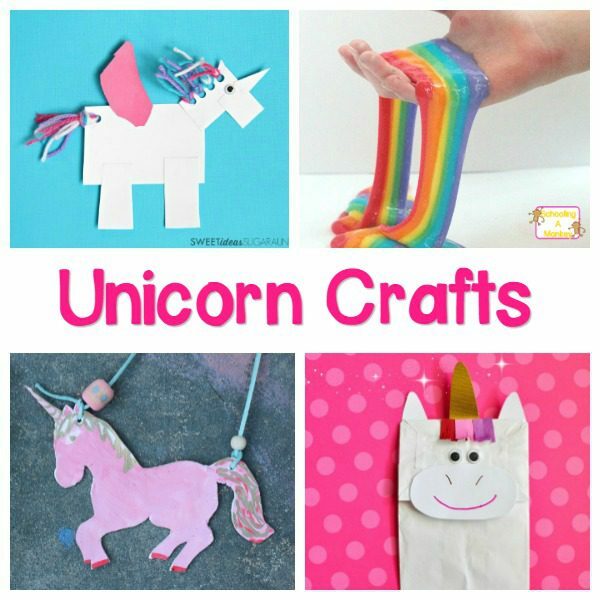 If your kids are nuts for unicorns like mine are, they will want to try all of the fun unicorn crafts on this list! 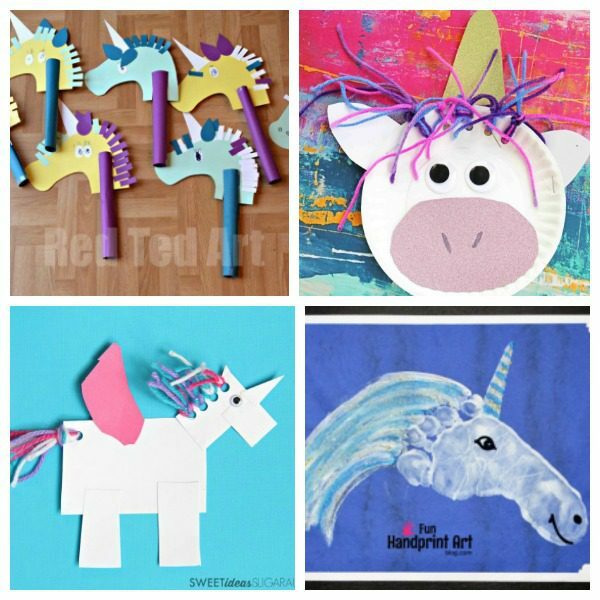 If you love unicorns, then you will love these adorable books featuring unicorns and unicorn crafts!